Charles City, Iowa – There’s nothing like the Christmas Spirit. 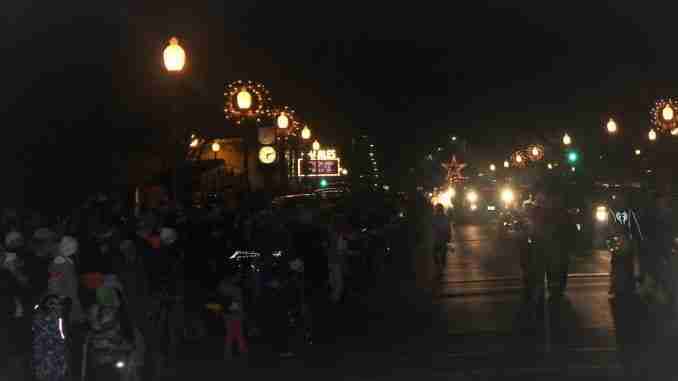 Charles City’s Lighted Parade ignited the holiday season on Friday night. That’s Becky Meyer who lives north of Charles City says she decided to come kickoff this year’s holiday spirit by taking in the 17 floats in the parade. Best use of theme: CUSB Bank.